The Devonport-Takapuna Local Board have provided significant support to the Restoring Takarunga Hauraki project. The Devonport Peninsula Trust gave the initial impetus for this community initiative through the Devonport Environmental Network meetings, and are providing ongoing support to the Pest-free Coordinator position. 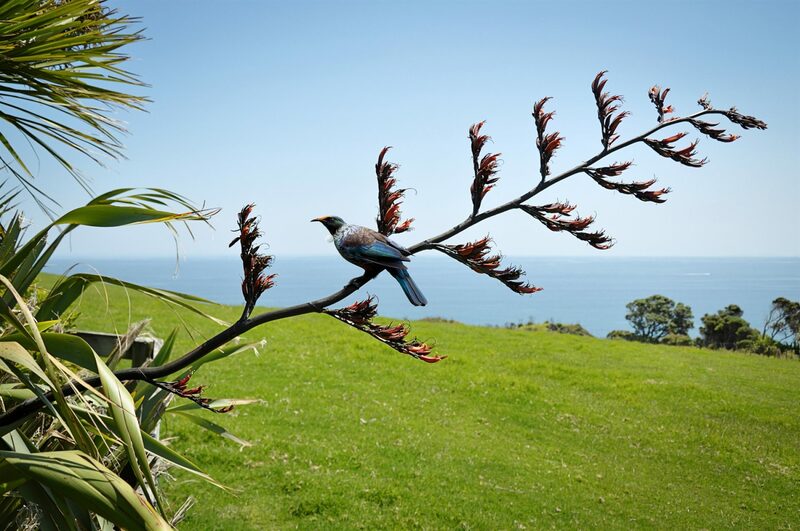 Auckland Council Biodiversity and Biosecurity staff give specialist advice and assistance to Restoring Takarunga Hauraki on an ongoing basis, and the Parks team are helping with several volunteer projects across the Devonport Peninsula. The Urban Rat Project was developed by a Devonport resident, and is a very useful tool for monitoring the progress of trapping in our area, as well as sending out handy reminders to check your trap. Trapping tips, funding links and other helpful information can be found on the Predator Free NZ website.